Magic happens when you experience exceptional living! 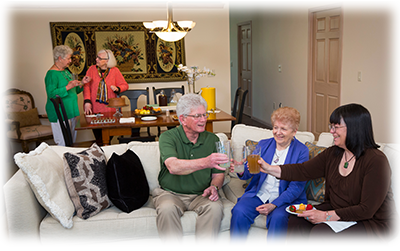 Our community features ranch-style homes for carefree independent living and options with built-in levels of care as needs change. 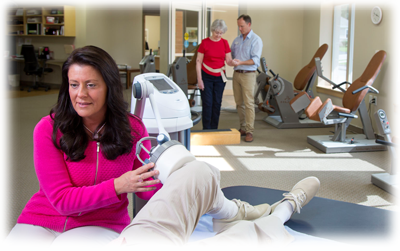 Our health care team offers 24-hour nursing care for long-term residents and short-term patients, while our rehabilitation therapy serves Attic Angel residents and outpatients. 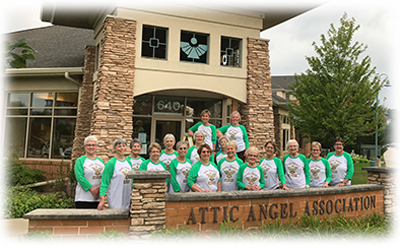 A rich heritage of volunteer service helped build Attic Angel Community. 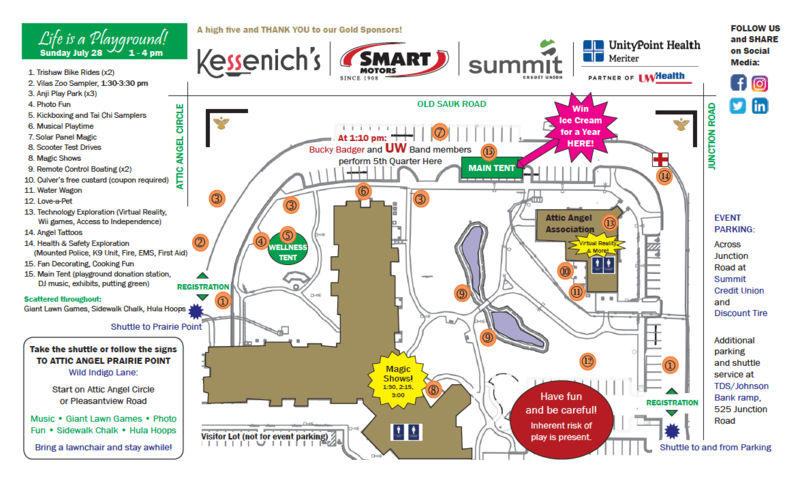 Angels continue to give their time and raise funds to meet the needs of children and seniors throughout Madison. Family and Friends || What's New? Family and Friends What's New? Those who walk in the historic footsteps of the first "attic angels" have hearts of gold. They are committed to a whole range of good works for the benefit of children and seniors, both at Attic Angel Community and throughout Madison.